Mirabelle (Kellie Pickler) and her family band (the VeggieTones) break through to the big time with their hit single "Show You Love." On their way to super-stardom, they run into the mean and cranky Finnegan J. Beet, and Miraballe demonstrates the meaning of unconditional love. It’s a Veggie retelling of the classic tale, ‘Beauty and the Beast’ complete with super catchy tunes! "So you, just be you." Let me start this off by saying that I am not a mother, I'm an aunt - but spending so much time with my niece, I could definitely understand where the main character, Ally was coming from. I also have a weird fascination with Mommy bloggers, because, they honestly post some of the best recipes. Life, whether or not you're a parent, is definitely full of it's ups and downs. Because, let's face it - no matter how calmly and relaxed you may seem on the outside, everyone gets frazzled, and everyone deserves a chance to go out. Can I level with all of you? Good. When I heard that Billy Ray Cyrus was starring in a Christian film, I was just a little bit skeptical. I grew up listening to Achy Breaky Heart, and the last bit of acting I remember him doing, was in a children's show. (Hannah Montana, anyone?) I went into this movie with a fairly open mind though, because I was really interested to see if Joel Smallbone (of for KING & COUNTRY fame) could act, or if he was another wanna-be actor who should just stick to music. Rounding out the cast is Booboo Stewart, whom I had only seen in the Twilight movies. Needless to say, there was some big name talent, but was this the film for them? 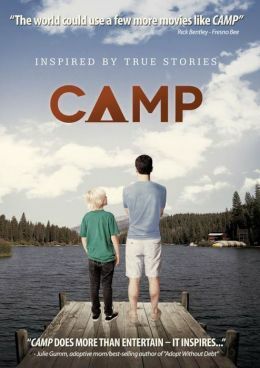 Ragamuffin tells the true story that is based on Rich Mullins’ life. Though the circumstances of his childhood left him broken and insecure, Mullins had an honest and reckless faith is God. Though incredibly gifted, the music industry, and even the church he loved, left him disillusioned. His faith and love in Jesus helped him through the struggles of the darkness in his life that could have been the very thing that could have turned him away from God. Celery Park is in danger of being destroyed, and a Groovy Brothers reunion concert might be the only hope to save it! The band hasn't performed in years because of an old grudge, but can they learn to forgive each other just as God forgives without question? 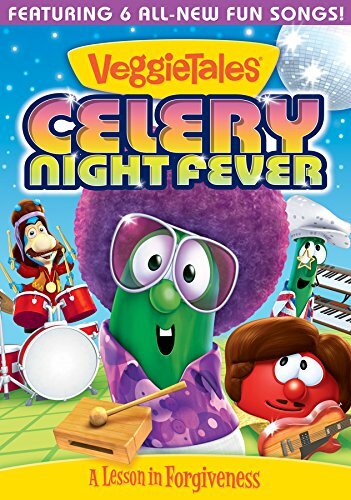 Find out in this fun, music-filled VeggieTales adventure. 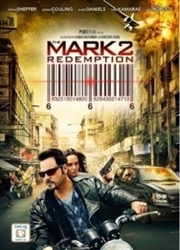 When an atheist Philosophy professor (played by Kevin Sorbo) plans to forego “dusty arguments” in his class, he insists the new students declare that “God is dead.” Unable to do this, Josh (played by Shane Harper) is challenged to defend his faith and prove to the class that God’s not dead. Against all odds, Josh stands up for his faith and takes on the challenge. Taken into slavery after the fall of Jerusalem in 605 B.C., Daniel (Robert Miano) is forced to serve the most powerful king in the world, King Nebuchadnezzar. Faced with immanent death, Daniel proves himself a trusted advisor and is placed among the king s wise men. Threated by death at every turn Daniel never ceases to serve the king until he is forced to choose between serving the king or honoring God. With his life at stake Daniel has nothing but his faith to stand between him and the lions den. The Quack Pack is back! 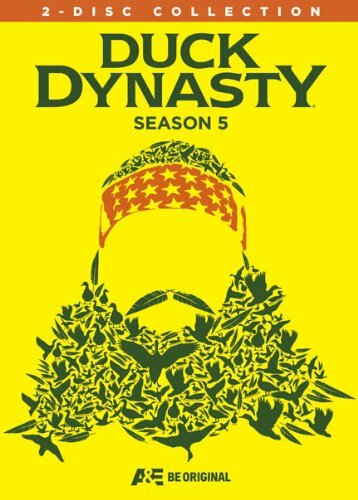 Watch as the boys at the warehouse continue to get Willie’s goat, Uncle Si’s antics never fail to amaze, and Phil and Miss Kay host a slumber party. Plus, the Robertson clan gets even bigger as two new family members join the action — and stir things up. Daily life on the bayou may be mundane for some, but for the Robertsons, it remains anything but dull. 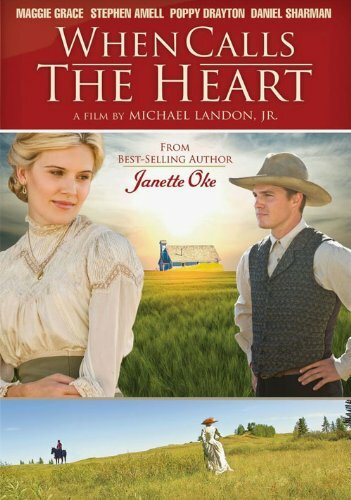 When Calls the Heart tells the story of Easterner Elizabeth “Beth” Thatcher, a young school teacher in 1910. Through the discovery of her aunt’s secret diary, will Beth find the courage to finally leave the big city to accept a teaching position in a coal mining town on the frontier? And is there potential love for her with a Royal Canadian Mountie? 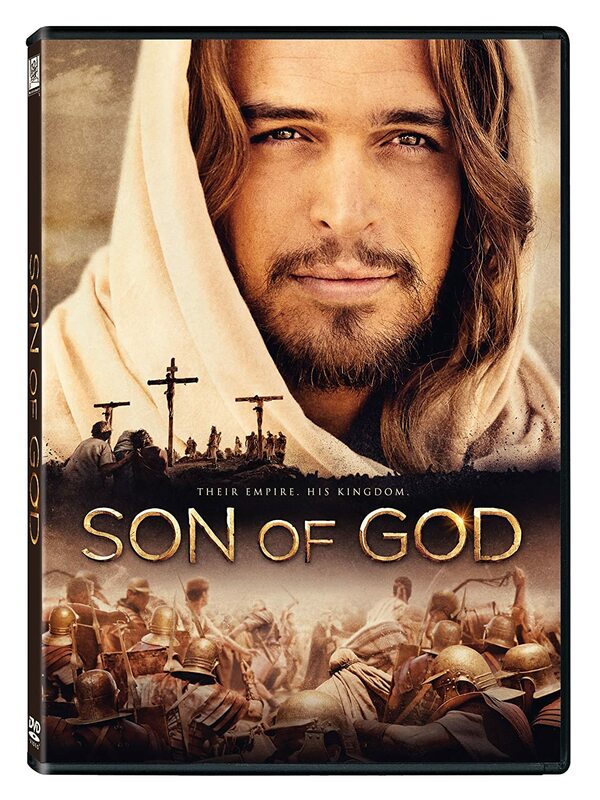 Son of God is a powerful retelling of the Gospel of John, which emphasizes just that; Jesus is the Son of God. Like most historical movies, there are small inaccuracies, but on the whole, the movie captures the political and historical events very well, giving viewers a good sense of the issues of the day. Viewers are taken with Jesus on the journey through his life from birth, to death, and resurrection, watching Jesus preach, preform miracles, and interact with his followers. Sometimes when I watch Christian movies I don't always look for the life lessons. I always think that they're hiding, but this movie deals with very real issues are very common in our lives. 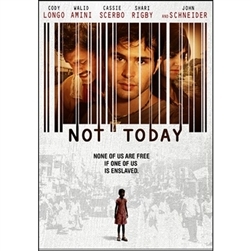 When I found out that I’d be watching and reviewing Not Today, I was really excited because its themes of poverty, human trafficking and humanitarianism are extremely dear to my heart. Even it tagline – “none of us are free if one of us is enslaved” – struck me deeply – it’s almost a motto that I live by. Not Today is an honest and action-packed movie that both will touch your heart . . . 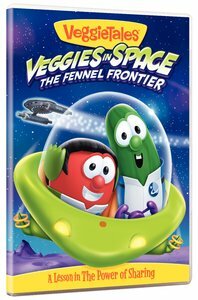 When I first started my job at The Fig Tree, my coworkers found it hilarious that I, at 21 years old, was obsessed with VeggieTales. I guess I’ve still got some serious childhood nostalgia, because when I was asked to review MacLarry & the Stinky Cheese Battle I was ridiculously excited – and I was definitely not let down! 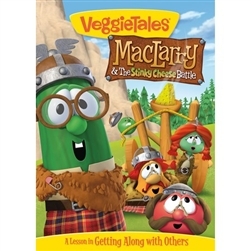 MacLarry & the Stinky Cheese Battle tells the story of a . . .
Home Run was released in American theatres April 19 of this year and was released on DVD this past Tuesday. 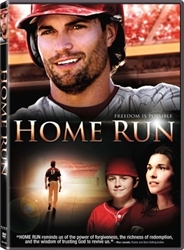 It’s the story of a professional baseball player who is struggling with alcoholism and anger at his father, who was also an alcoholic. To save his career, he agrees to attend Celebrate Recovery (AA) meetings at a church in his hometown and coach his nephew’s little league team. While in the town, he is forced to . . .